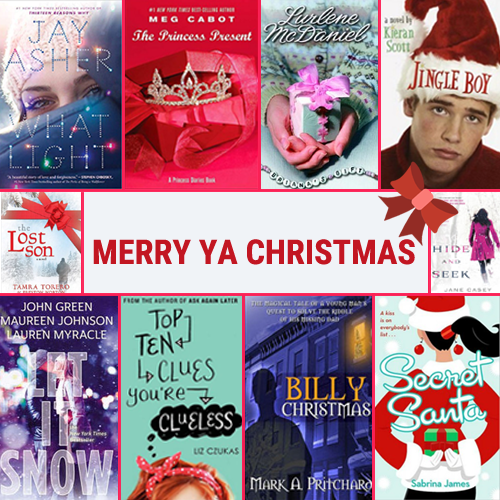 What made our YA list for cocoa-worthy reading? 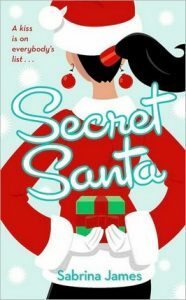 Stories featuring a seasonal job, pregnant teen, missing classmate, family mystery, and a few love interests. 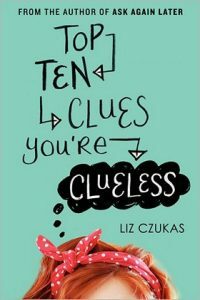 Here is our list of appealing YA books to cozy by the fire with. 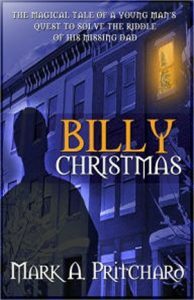 Billy’s father disappeared last Christmas and his mother has been grief-stricken ever since, but twelve days before Christmas Billy is given a set of twelve difficult tasks and if he completes them he may be reunited with his missing father. 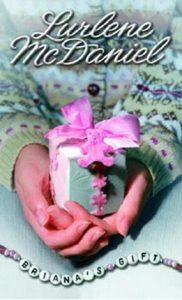 When a pregnant seventeen-year-old girl is hospitalized and goes into a coma, her younger sister faces several difficult choices while dealing with loss, love, and life at Christmastime. 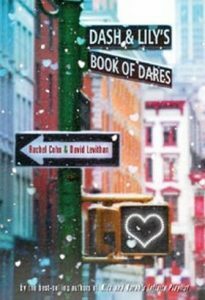 In a story told in the alternating voices of Dash and Lily, two sixteen-year-olds carry on a wintry scavenger hunt at Christmastime in New York, neither knowing quite what–or who–they will find. 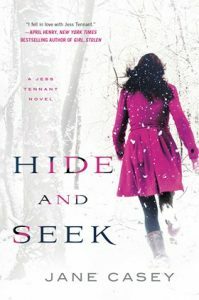 Sixteen-year-old Jess Tennant is pleased to see that tiny Port Sentinel, England, goes all out for Christmas, but when Gilly Poynter, one of Jess’s classmates, disappears leaving behind only her diary and unanswered questions, Jess joins the investigation to find Gilly before it is too late. Paul loves Christmas – his family’s decorations, playing Santa at the mall, and this year spreading Christmas cheer with his new girlfriend, Sarah. But after some serious mishaps, Paul may have lost his Christmas spirit. 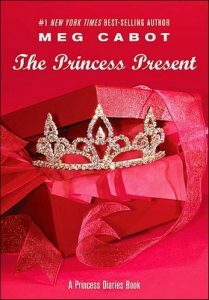 Spoiled and arrogant Jacob has always been able to charm his way out of trouble, but when the sixteen-year-old drives home drunk from a party and is involved in an accident that results in the death of seventeen-year-old Cody, he’s sentenced to replace Cody at the family’s Christmas tree farm, where he is in for a harsh reality check. 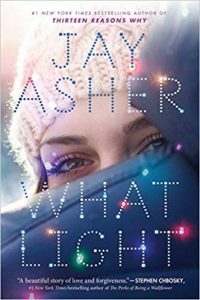 When Shawna finds out that someone is sending her boyfriend presents and Froggy plays a trick on Celia to win her heart, a series of mishaps and misunderstandings arise that finally get resolved on the night of the big Winter Dance. A miser learns the true meaning of Christmas when three ghostly visitors review his past and foretell his future. 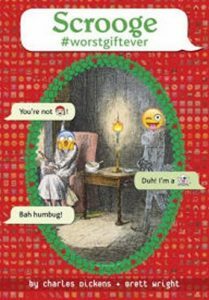 For a different twist on this classic, the text is accompanied by emojis. 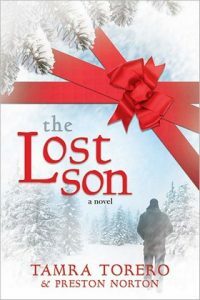 Sierra’s family runs a Christmas tree farm in Oregon — it’s an idyllic setting for a girl to grow up in, except that every year, they pack up and move to California to set up their Christmas tree lot for the season. So, Sierra lives two lives: her life in Oregon and her life at Christmas. And leaving one always means missing the other. 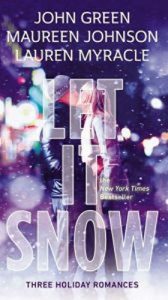 Until this Christmas, when Sierra meets Caleb, and one life eclipses the other.